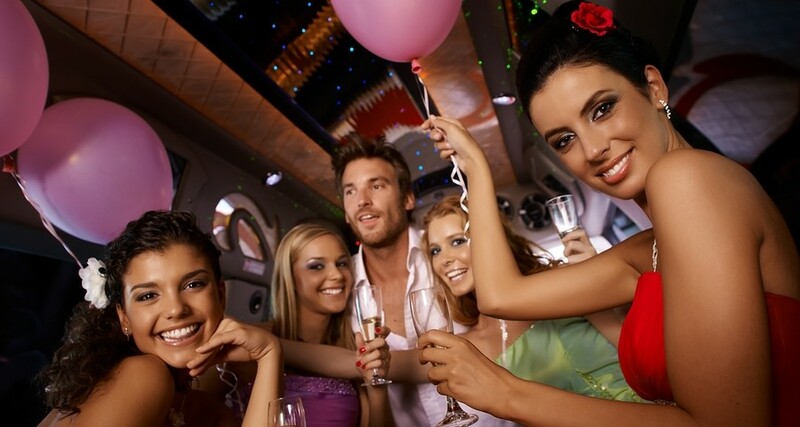 Find the perfect limo to help celebrate your birthday! Get a free quote now! Birthdays are causes for celebration! This year instead of just cake and ice cream, plan a night on the town with limo transportation! You’re already worried about finding the perfect gift, so let us worry about the driving. Imagine marking another year passed with a Limo ride around town, popping Champagne and eating chocolate covered cherries! Truly, that’s a special birthday treat everyone can appreciate. A birthday celebration doesn’t have to be a party, of course. Some friends and couples choose to celebrate just the two or few of them. So choose your vehicle to fit the size of your party. 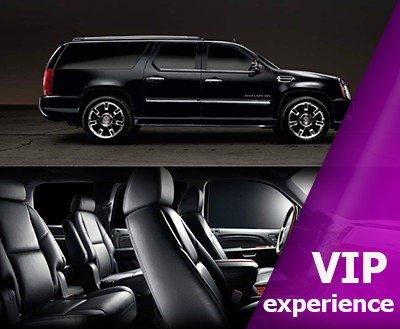 All the best options are right here on Limo.com. So get searching now!